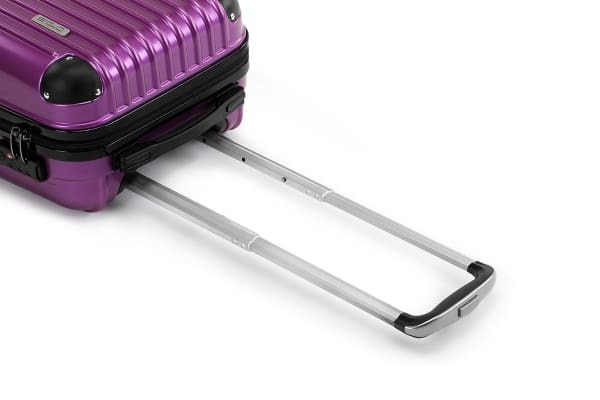 Three cases fit for any adventure, spinner wheels for easy maneuverability and an impact-resistant polycarbonate hardside shell to protect your belongings – exactly what you need to jet off easily and stylishly. Take the stress out of packing for your next trip with the easy-glide Orbis 3 Piece Tahiti Spinner Luggage Set. 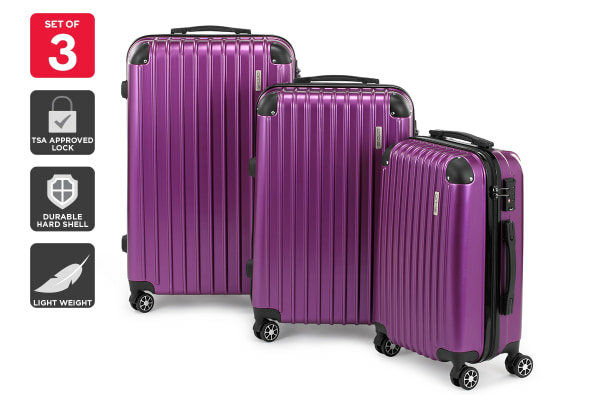 The Orbis 3 Piece Tahiti Spinner Luggage Set is built to endure many years of travel. Fitted with an impact-resistant hardside polycarbonate shell, these cases keep your fragile belongings safe without succumbing to cracking or tearing from continued use.